p a t c h: audio_visual_lab 2012 came to the end on Sunday 10th Nov officially, but in fact it lasted much longer as the emotions were very high after! 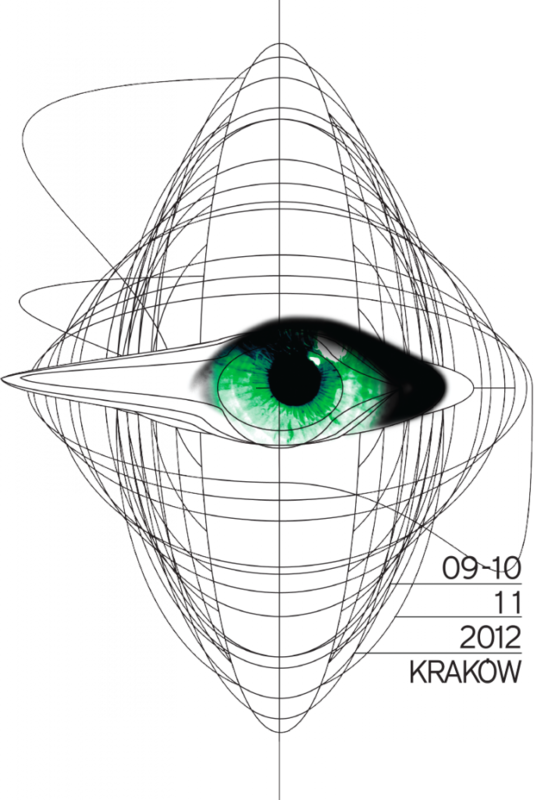 P a t c h 2012 hosted 20 artists from USA, Germany, Netherlands, France, Italy, Hungary and Poland presenting 5 live-acts and performances, 10 audiovisual and interactive works and 19 short experimental film forms. Over 2000 visitors of the exhibition at the Contemporary Art Gallery Bunkier Sztuki during 3 days, overloaded Radar Klub during the audiovisual nights, extraordinary atmosphere and amazingly good feedback from participants and visitors have been a great success. We would like to thank all the participants, partners, suppliers and visitors for their support, encouragement and commitment. P a t c h would not happen without you! 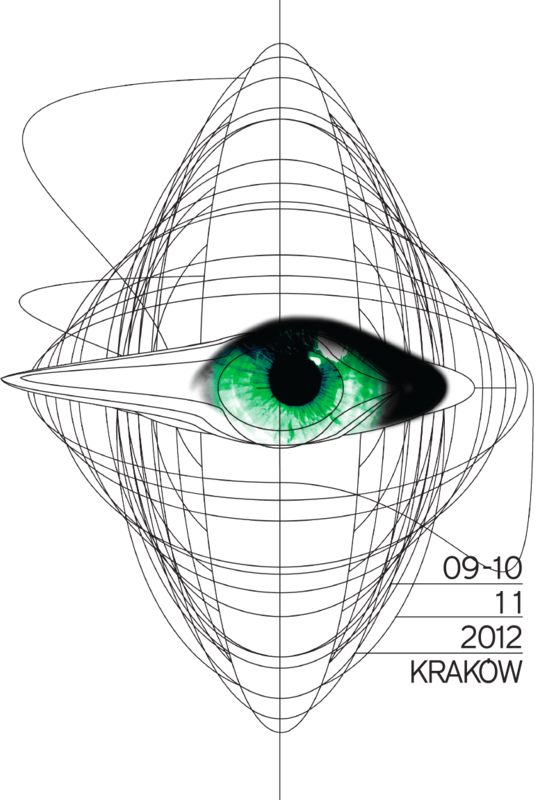 Hope to see you next year in Krakow on the 2nd edition of p a t c h: audio_visual_lab 2013! Stay tuned!